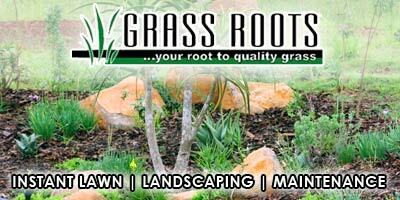 CONTRACTORFIND.co.za™ is proud to showcase only the best, registered and certified Irrigation Installers in Durban. Need qualified Irrigation Installers for the job? CONTRACTORFIND.co.za™ is the place to find them! All the listed Irrigation Installers below have been screened and certified, ensuring that their service and quality is the best in Durban. 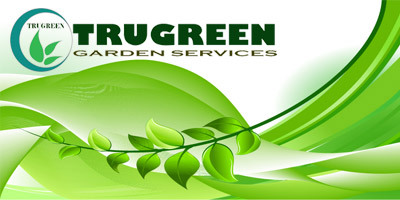 Find the top Irrigation Installers in Durban now. 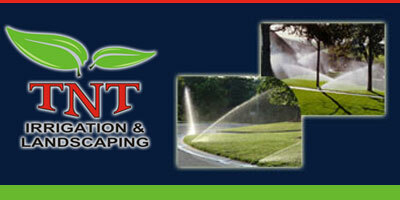 TNT IRRIGATION & LANDSCAPING is a company that offers lawncare to irrigation to landscaping. As a lover of beautiful gardens we will incorporate the latest technology available to produce your perfect garden. 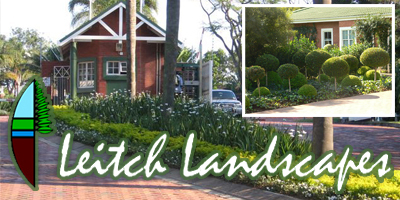 TNT IRRIGATION & LANDSCAPING operates in the greater Durban Area as well as Amanzimtoti and Ballito.